Getting the cash you need to flip real estate is a breeze with Investor Loan Source. We offer quick, low-cost flip property loans designed to get your investment moving. Our lending approach is asset-based; our focus is on the quality of the investment rather than the quality of the investor. 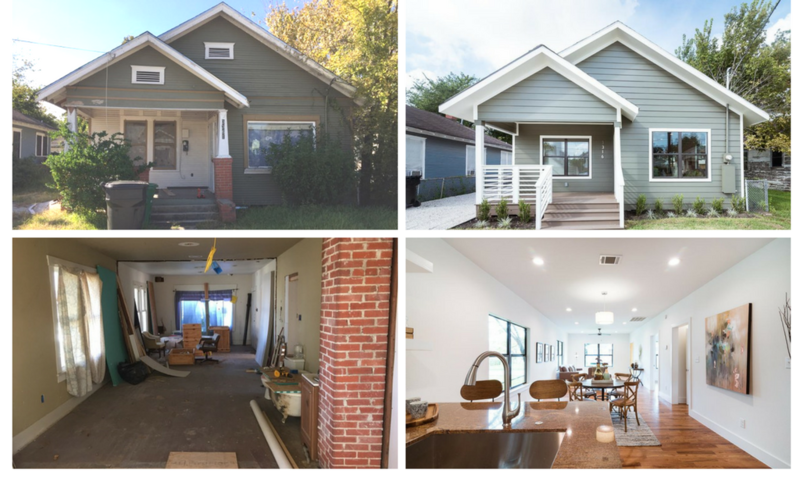 Our team of experts knows the Texas market inside and out, and they know a great flip investment when they see one. Call us today to discuss our investor loans in Texas! To accurately calculate our obligations for your loan at closing, we require the Contract, any Assignments, and all Amendments when you first submit your loan application. Any delay in submitting these forms will prevent your application from being approved. Having a detailed scope of work, including cost of labor and materials, and details on the materials being used (if applicable - framing doesn't require detailed materials list, but flooring on the other hand, should), will assist in calculating the after-repair value. Failing to provide detailed repair estimates will result in a low appraisal, and lower loan amount. If you need assistance in providing a quality Scope of Work you may use the one provided when filling out your application. It is crucial to the application process that high quality, easily-viewable photos are submitted. The biggest tip - you can't provide us too many. The more photos, the better. If the photos you submit are not easy to view, or you don't provide enough, it will effectively stop your application process. 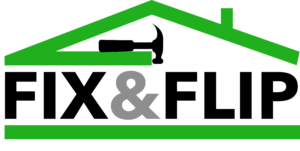 We pride ourselves on being one of the most efficient lenders in the great state of Texas. Get your pre-approval today! Fast-growing and easy to work with. Offering tiered products for every investor and providing funds for both your contract and rehab. No credit requirement options available! We have successfully assisted hundreds of investors with Fix & Flip projects and can help you with yours! Ready to expand your rental portfolio? Offering rental loan options for every investor. Whether you need to purchase a property, or refinance one you already own, you can choose from multiple loan products ranging from 5 to 30 year terms! Currently own a property your tenant wants to purchase? Found a sweet deal to owner finance? We've got you covered with our own RMLO, fixed interest for 20 years & NO due on sale clause!